CONCERNS have been raised over landholder compensation for CSG activity after changes to legislation passed Parliament last month. Toowoomba-based principal of Landholder Services Pty Ltd George Houen said changes to the Minerals, Water and Other Legislation Amendment Act meant compensation entitlements for landholders' neighbouring properties with CSG works had been restricted or removed entirely. He said it was all to do with one clause, which he said removed effects 'relating' to a person's land. This, Mr Houen said, meant effects like noise or dust that didn't recognise property boundaries, might not be compensatable. "A lot of people who might have very, very serious issues with excessive noise, or dust, or odours, or fugitive gases, or even flares... none of those things would give them any entitlement to compensation whatsoever under the amendment, whereas previously, ever since the legislation really began in 2004 that has been a compensatable effect." 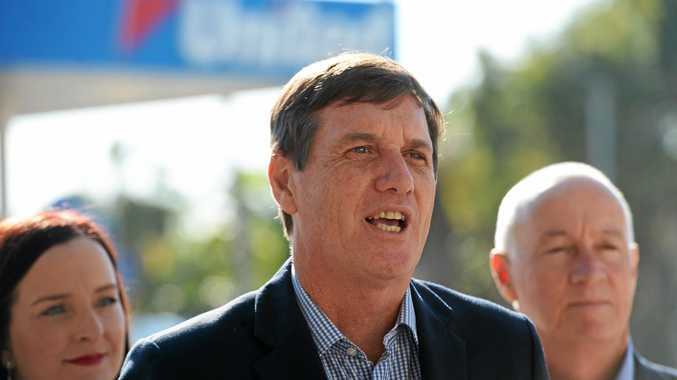 In a statement, Natural Resources Minister Dr Anthony Lynham said access wouldn't change. "Environmental nuisance impacts from resources activities, such as noise, dust and light, are dealt with through environmental authority conditions and alternative arrangements. "Neighbouring landholders who are affected by these impacts may be entitled to compensation through an alternative arrangement. 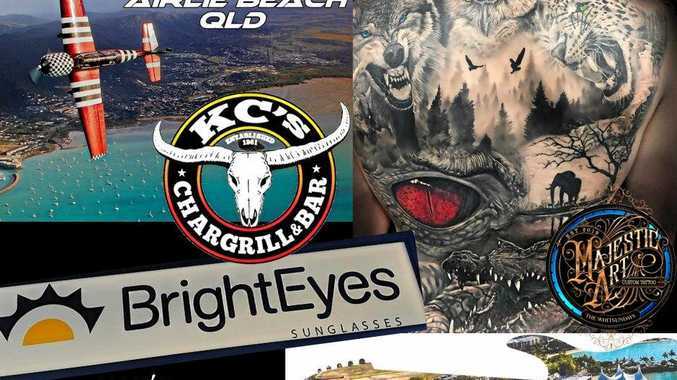 "When the Parliamentary Committee first looked at the then-proposed changes, a few stakeholders, including the Queensland Law Society, raised compensation as a concern. "I note that in their latest submission to the Parliamentary Committee reviewing this Bill, the Queensland Law Society stated that they were satisfied with the policy intention regarding the effect and history of the provision in question. "Landholders who are still uncertain about their rights with regard to resource activity should contact DNRME for assistance." But Mr Houen disagreed, stating environmental authority conditions and alternative arrangements as other options for compensation were a "false claim". "The environmental authority has got no legal relationship to the compensatable effects, it's an entirely separate piece of legislation administered by a separate arm of government and it illustrates how careless the government has been in that it's made that really inaccurate assertion in trying to brush off criticism of what it's done."